An interesting feature about compulsory schools in Sweden is that students are entitled by law to free and nutritious school meals. 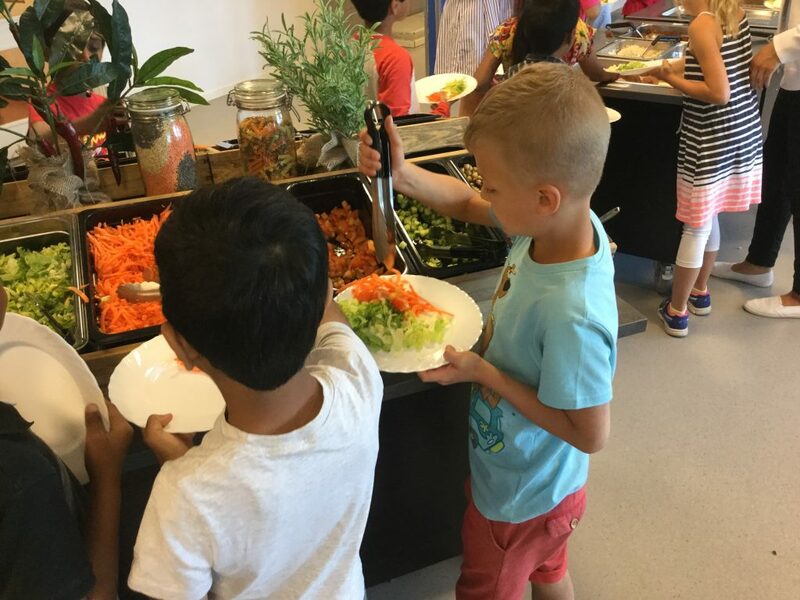 At the International School of Helsingborg, we use this as an opportunity to make meal times an integral part of our students’ learning experiences. 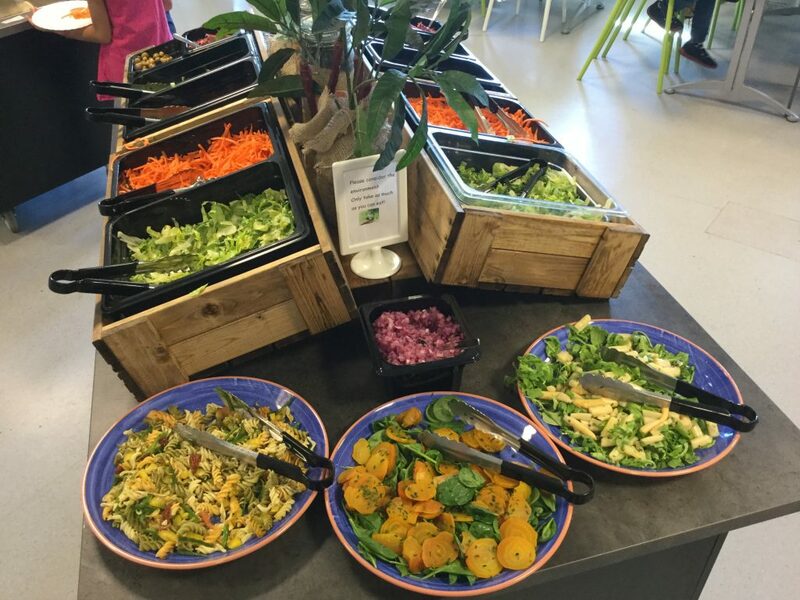 We do this through the concept of “pedagogical lunches”, which is more than just eating together; it is also a time to learn and reflect upon food and health. You can really talk about “food for thought”, both literally and figuratively. Recognizing the importance of a healthy diet and the effect on learning success, activity and energy, students are encouraged to choose a balanced meal, learn more about food groups and the importance of food energy and nutrition to enhance learning and growth. We always start meals with a salad buffet and often end with the traditional and popular Swedish crisp bread (“knäckebröd”). In parent meetings, it is always amusing to hear their concerns about the children not eating certain vegetables at home, when the same children have just eaten big portions of salad and mixed vegetables in school. It can sometimes seem that we are talking about a different child! During these lunches, from preschool onwards up to the Middle Years Programme, teachers help students to serve food independently, make healthy food choices, model table manners and engage in lunch conversations. After lunch, the students put their dishes away, clean the tables and thank the kitchen staff for the nice meals. Students of different year groups have lunch together, so the older students can help the younger ones and model appropriate behaviour. The kitchen staff, who prepare the food on site, are also present in the lunchroom, informing the students about the ingredients in the meals, how the meals have been cooked and helping with special dietary needs. Our student council is in a continuous dialog with the kitchen staff to come up with new food suggestions and lunchroom improvements. One example involved the decision to eat our potatoes with the peel on to reduce food waste and increase the fiber content in our diet to make it healthier. The International School of Helsingborg is an IB continuum school. Our Diploma Programme students have experienced the concept of pedagogical lunch in previous years and now continue to eat lunch in the same agentic spirit on their own. 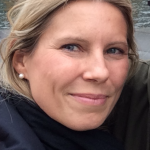 Magdalena Simons is from Austria and has been teaching in preschool, kindergarten and grade 1 at the International School of Helsingborg in Sweden since 2007. As from August 2018, she is the PYP Coordinator. In her 12 years of IB PYP teaching experience, she has focused on inquiry-based learning and action. She is passionate about food and health, stemming from her background in nutritional science. Her active collaboration with the IB to create teacher support materials for the enhanced PYP curriculum started in 2016. How wonderful! The salad buffet is such a great idea. We have school lunches in Japan too, but the students eat inside their own classrooms with their homeroom teachers. Afterwards we have a cleaning time where everyone cleans the classroom together. Agree that eating lunch together a wonderful way to build relationships! I like the article very much. It is very inspiring. When the lunch time is integrated into the students’ learning experiences, they can have GREAT opportunities to learn to make a balanced diet for their health/ take positive actions, learn more food knowledge of various food cultures, and help build deeper & enlarged relationships beyond the students’ academics and grading. 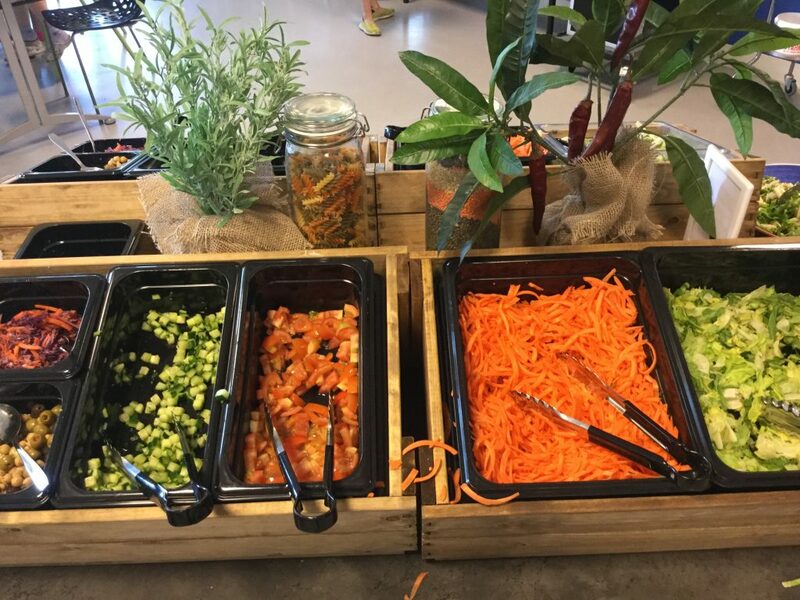 Also, it is a great way to encourage everyone, including students, teachers and also the kitchen staff, to learn and think about food&health and the daily inquiry learning opportunities at an IB world school. Very interesting and inspiring article ! What a fun idea to teach the students to learn about a balance diet and different food cultures. I had to click on this article because of the sumptuous dishes that were displayed! I enjoyed reading the article. Your school definitely seems to be one of the best schools (in my opinion). Wish we could emulate your model at our school. Your PYP children are very lucky to be enrolled there.